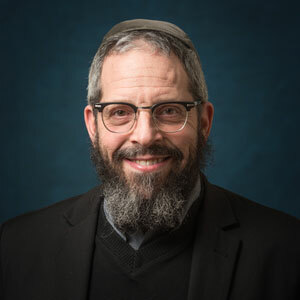 Dr. Danielle Wozniak, The Dorothy and David Schachne Dean of Wurzweiler School of Social Work, attended the 21st Annual Nefesh Conference accompanied by Rabbi Ari Sytner, from the Center for Jewish Future at Yeshiva University. 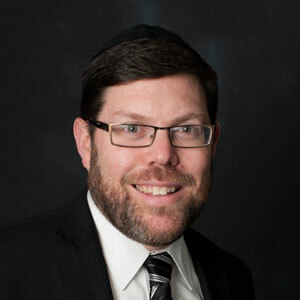 Rabbi Sytner is also a doctoral student at Wurzweiler. 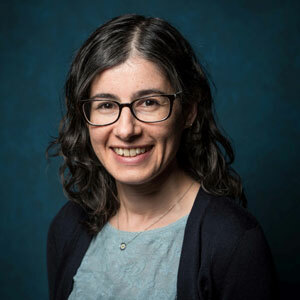 Dr. Josefa Steinhauer, associate professor of biology, was one of a panel of researchers and educators quoted in an article in the January issue of Trends in Genetics. 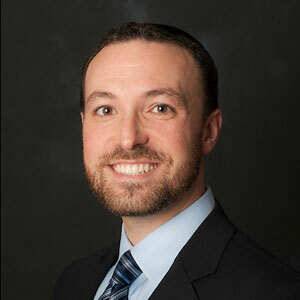 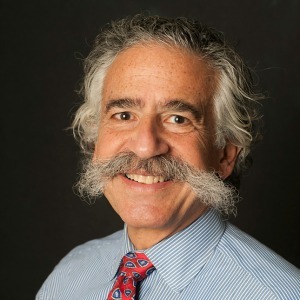 Reuven Russell, instructor of speech and drama at Stern College for Women has become a familiar face to those who have never taken his classes, through his recurring role in a former student’s web series. 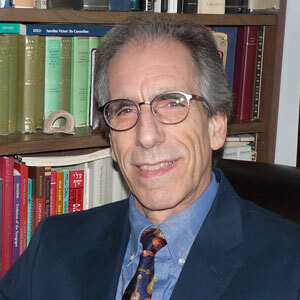 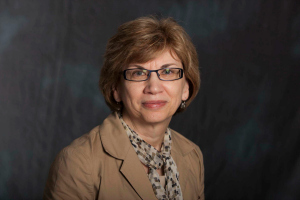 Dr. Linda Shires, David and Ruth Gottesman Professor of English and Chair of the Department of English at Stern College for Women, delivered two talks at the January 4-7 Modern Language Association Conference in New York City. 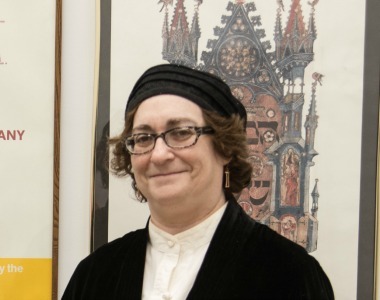 Shulamith Z. Berger, curator of special collections and Hebraica-Judaica at the Yeshiva University Libraries, published an article about children’s book author, Moyshe Levin (pen name Ber Sarin), in Judaica Librarianship, the peer-reviewed journal of the Association of Jewish Libraries.